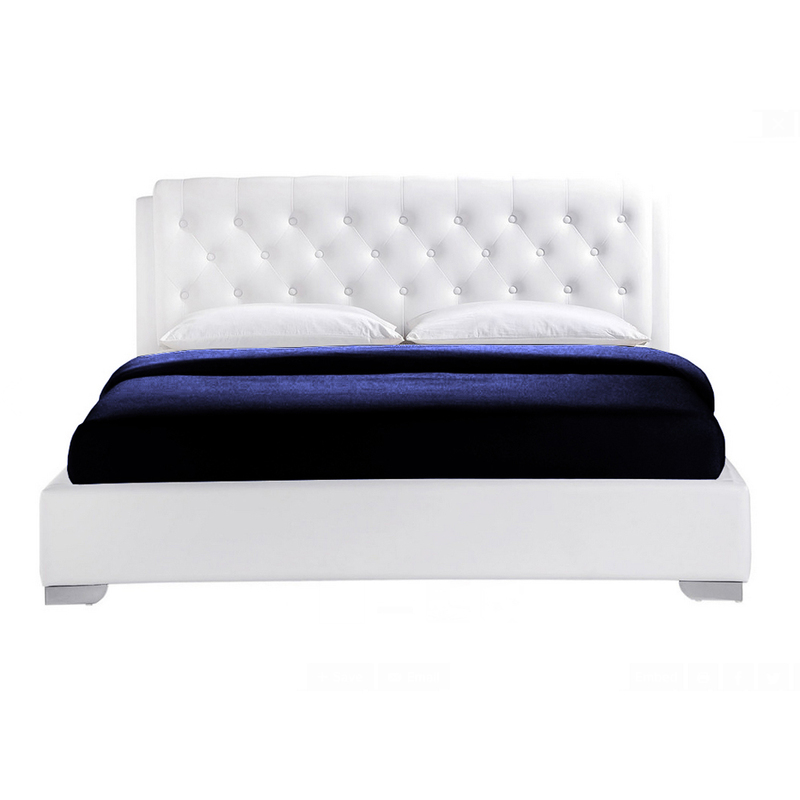 If you are looking for a pattern with a perfect finished frame and simple, but royal texture, then this Amelia tufted snow white bed will work in a perfect manner and as per your choice. 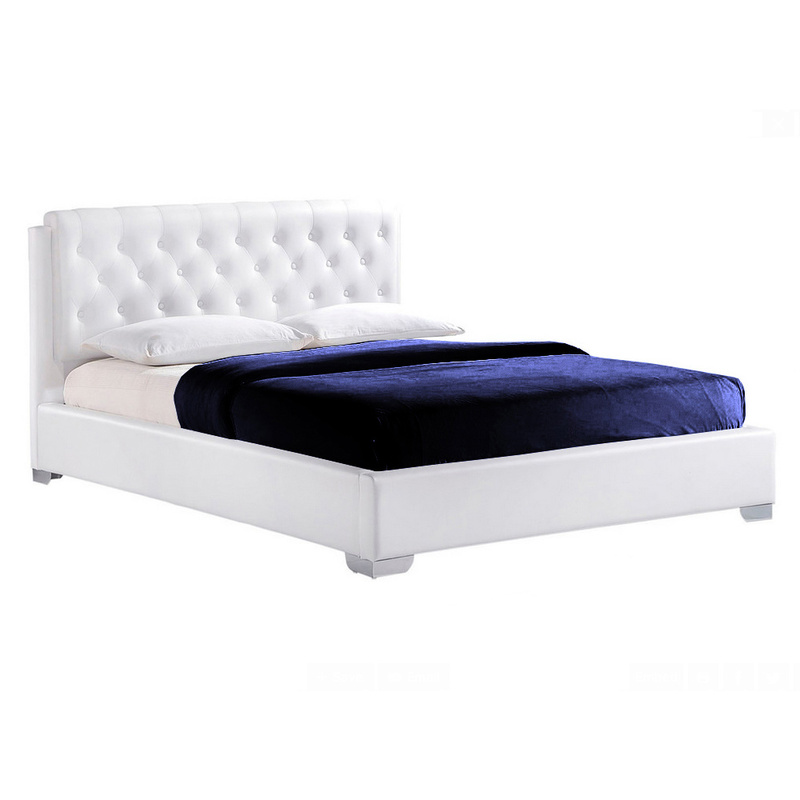 With the perfect white texture and leatherette upholstery, this will give a whole new look to your bedroom area. We made it available in two vibrant sizes i.e. King size and queen size and at a much affordable price. 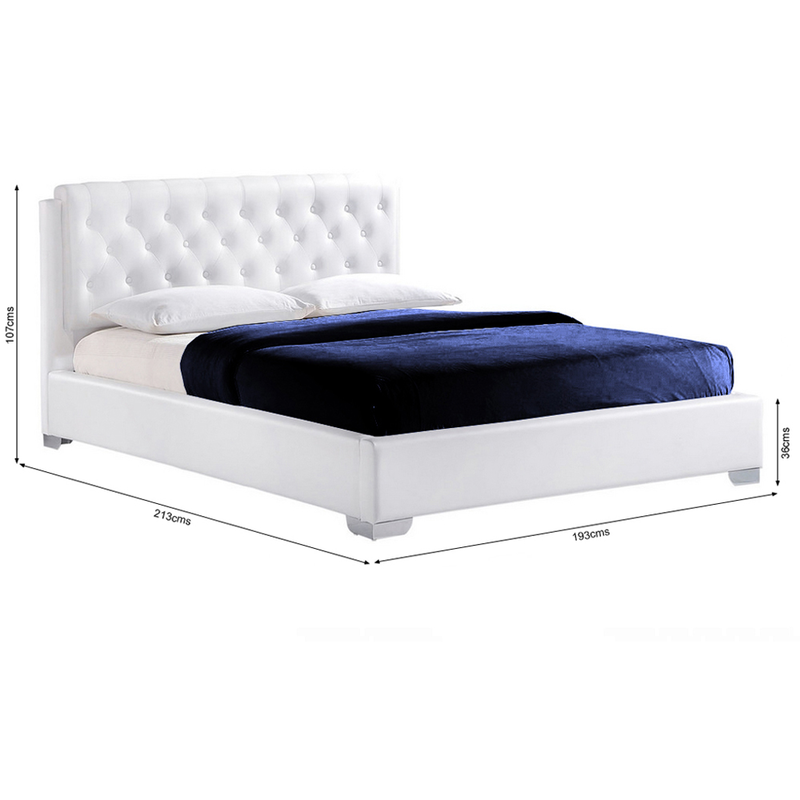 This wooden bed is available in king size bed size with (210*188 cms) dimension and queen size bed with (210*158) cms dimension.